The Napa Valley Film Festival has announced the 2018 Full Program Lineup, and we couldn’t be more excited to share the news! From November 7 – 11, NVFF features over 100 new independent films including Cold Brook, Grace, and Tyler Florence’s Uncrushable; and studio sneak previews such as Vox Lux, Green Book, and A Private War. Spend your day interacting with over 300 filmmakers while enjoying daily wine tastings, culinary demonstrations, parties and celebrity sightings. 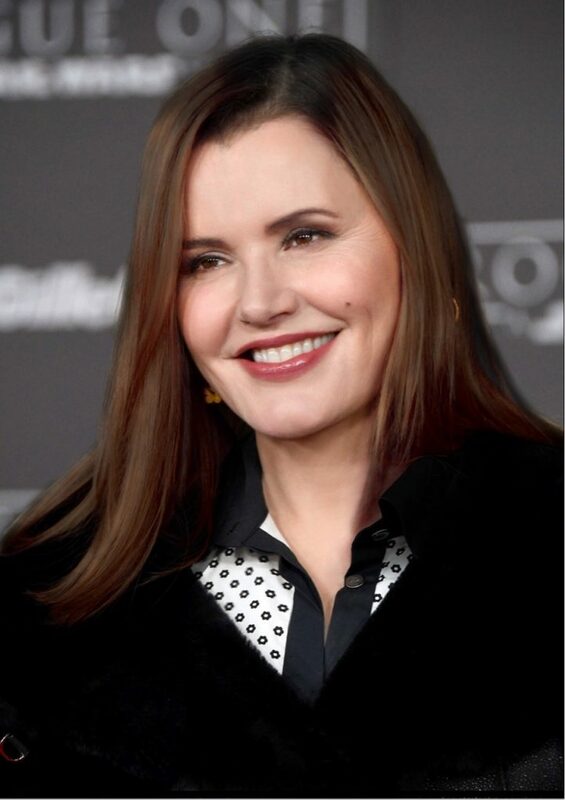 This years honorees include Geena Davis, Laurence J. Fishburne III, Camila Mendes, Tye Sheridan, Taissa Farmiga, Billy Magnussen, Rosa Salazar, Alexandra Shipp, and The Groundlings Theatre & School alumni Taran Killam, Laraine Newman, Cheri Oteri and more.